While the release of a new production aircraft is a fairly rare event, the siren’s call of flight provides perennial inspiration for designers and futurists. Perhaps that explains why there is never a shortage of concept aircraft to capture our imaginations. Occasionally, there is already a flying prototype when we happen upon the concept; but more often than not, they exist only as renderings. 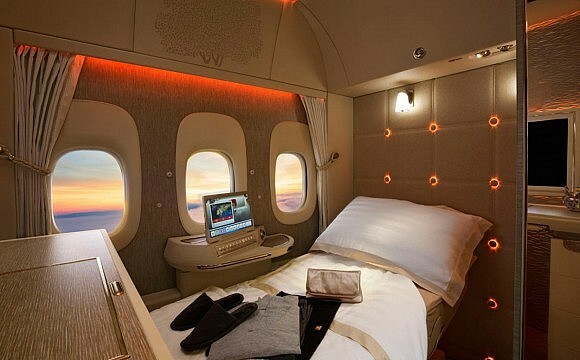 Either way, these fanciful fliers — from supersonic jets to personal planes that take off vertically — are sure to elicit a “wow!" or two. Small owner-operator aircraft have long been plagued by safety concerns and a few recent high-profile incidents have further cast a pall over the segment. 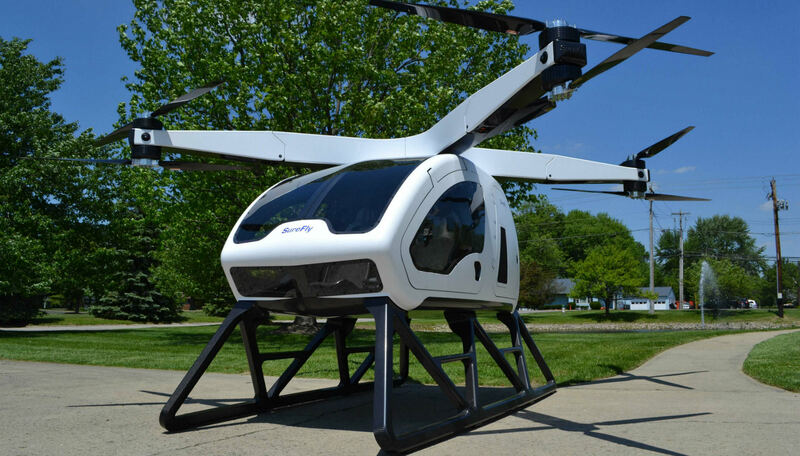 Recognising this consumer anxiety, Ohio company Workhorse has created a two-seat helicopter concept with a focus on safety. The comfortingly named SureFly (expected to cost US$200,000 or RM833,100) is more akin to a drone than a helicopter, with eight propellers, operating as contrarotating pairs, affixed to four struts. Each propeller is powered by its own motor, providing plenty of redundancy in case of a problem. If the main engine generating electricity for the motors fails, a backup battery system provides enough time to land safely. When all options are exhausted, the aircraft has an emergency ballistic parachute. The copter is Intended for quick hops; a full tank will keep it in the air for about an hour and allow it to travel as far as 114km. It also boasts a 1.2km flight ceiling and a maximum speed of 70 mph (or 113 kph). Workhorse built the fuselage and props from lightweight carbon fibre, helping the copter carry up to 181kg — the pilot and either a passenger or cargo. 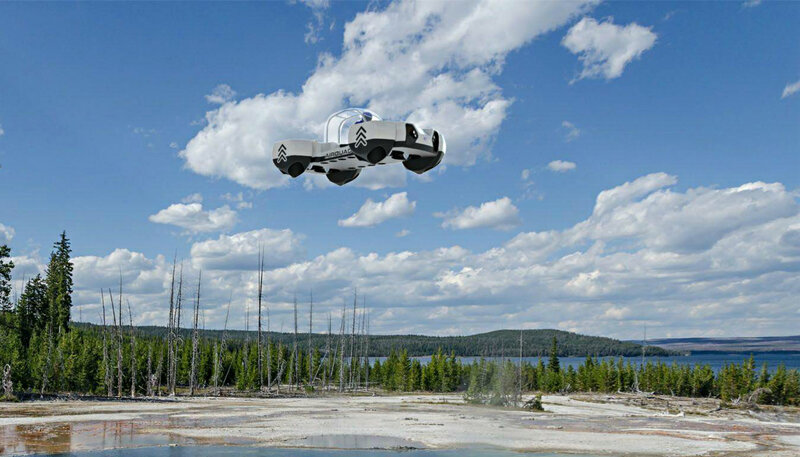 The SureFly can also be flown autonomously, so it could instead transport 181 kg worth of cargo. 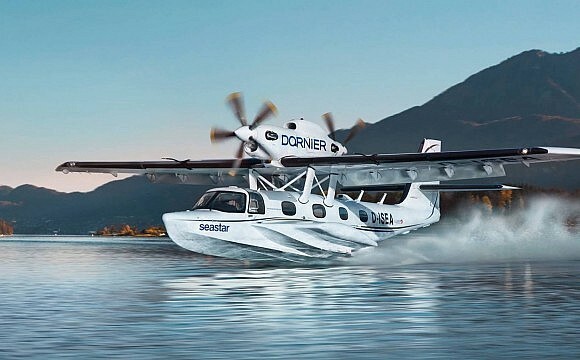 While the company had intended to make its first public flight in January at the Consumer Electronics Show, the plan was scrubbed due to weather. At the time of publication, a follow-up attempt had not yet been scheduled, but the company plans to begin production in 2019. When he began developing the WD-1, Detroit Flying Cars founder Sanjay Dhall imposed some restrictions on the design: It had to fly like an airplane, not a supersized drone; it had to be small enough to drive like a midsize car on the street and fit in a home garage; and the wings could not be exposed when the vehicle was in car mode — to prevent them from being damaged in a fender bender. “When flying surfaces [wings] are exposed to the potential for damage by passersby or other vehicles," Dhall explains, “it makes them suspect for the next flight." These guidelines produced the design for the WD-1 prototype that he is building. WD stands for “wild dream," but this is not a fanciful venture for Dhall, who is also the founder and CEO of Emergent Systems, an industrial-design firm in Michigan that designs and develops products for auto suppliers. He expects to complete the prototype over the next several months and begin flying the vehicle as soon as next year. The projected capabilities of the WD-1 include an air cruising speed of 125 mph (200kmph) and a flying and driving range of 644 kilometres. It will hold two people and be equipped with a full-vehicle parachute. You’ll need a driver’s license to operate it on the road and a pilot’s license in the air. Flights faster than the speed of sound can be unsettling for those on the ground, as the resulting sonic booms can send shudders through anything within earshot. 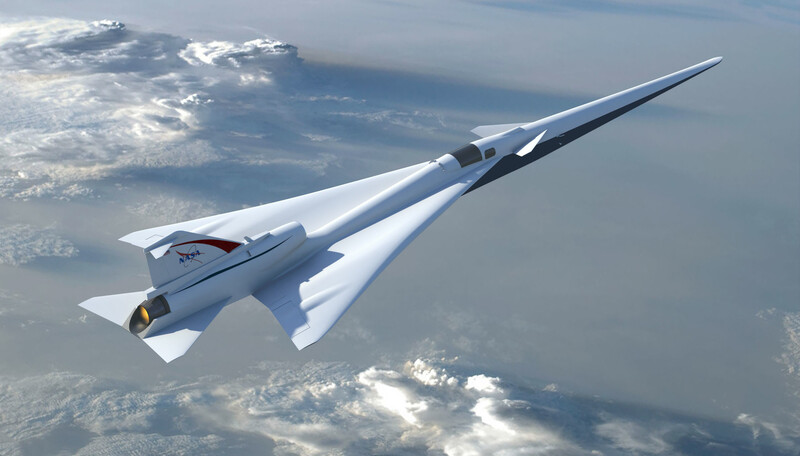 Seeking to soften the auditory signature of supersonic travel, NASA and the Lockheed Martin Corporation have devised a concept aircraft, the X-Plane, that could take flight as soon as 2021. NASA and Lockheed Martin’s mission with the X-Plane is to develop a sound-barrier-breaking jet whose boom is more akin to a gentle thump, according to the developers. In June a preliminary design was approved, and they’ve already conducted successful wind-tunnel tests on a scale model. 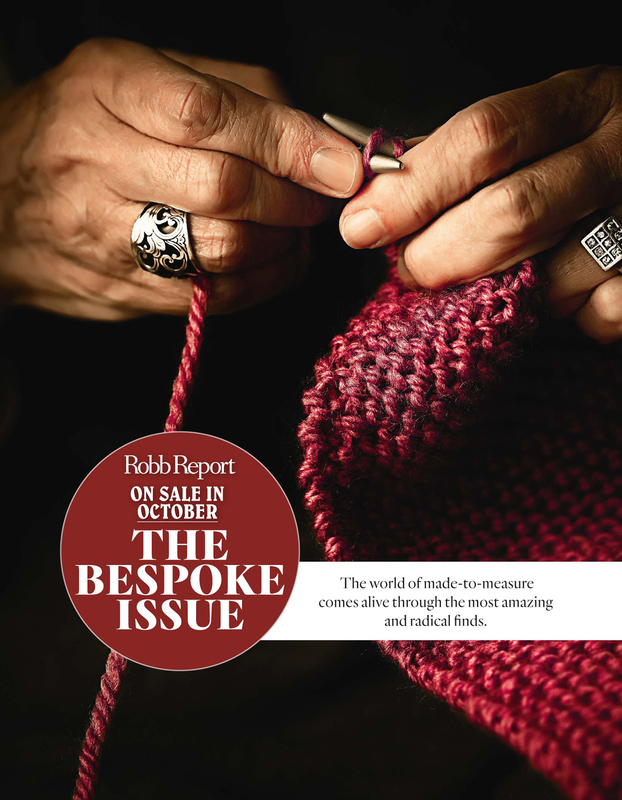 If plans for an eventual commercial application pan out, demand could be deafening. 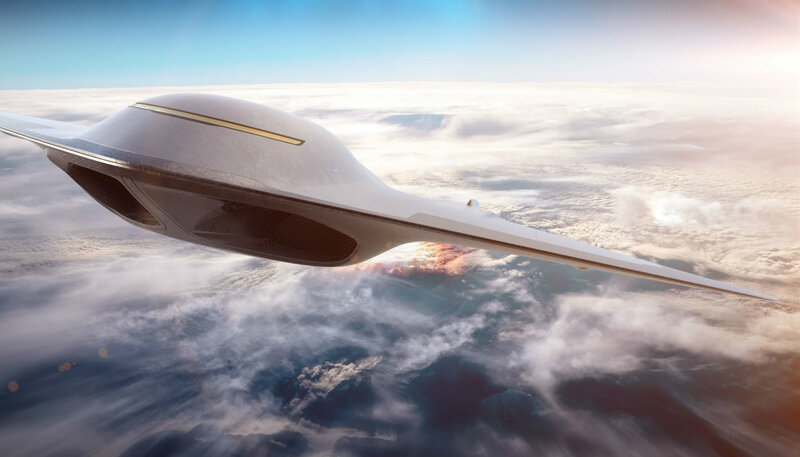 Mechanical engineer Charles Bombardier’s hypersonic jet concept, the Paradoxal, doesn’t just push the envelope; it redefines it. Bombardier and his team of designers at Imaginative have drawn up a commercial aircraft that conceivably could travel at Mach 24 (nearly 16,000 mph or 25,749 kph) and leave Earth’s atmosphere. 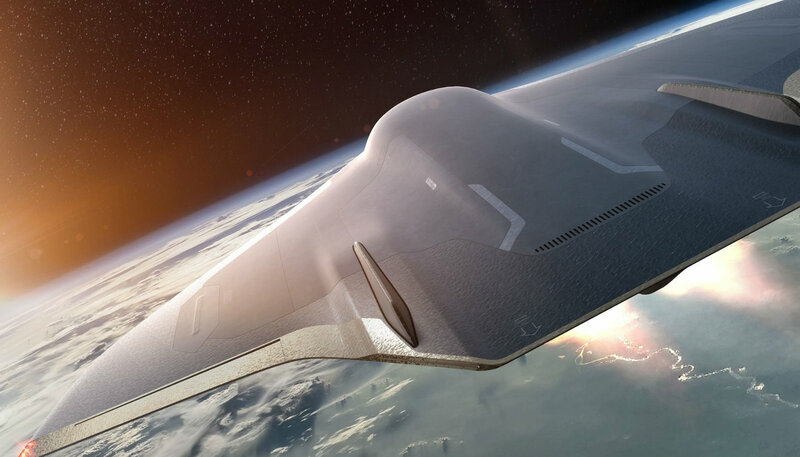 Powered by reusable rockets and ramjet engines, the futuristic flyer would follow a suborbital, parabolic path and briefly enter space, according to Bombardier. Each wing is designed to inject counterflowing compressed air over its leading edge to mitigate heat buildup during reentry into Earth’s atmosphere. “I think the technology can be developed rapidly, in less than 50 years," says Bombardier. 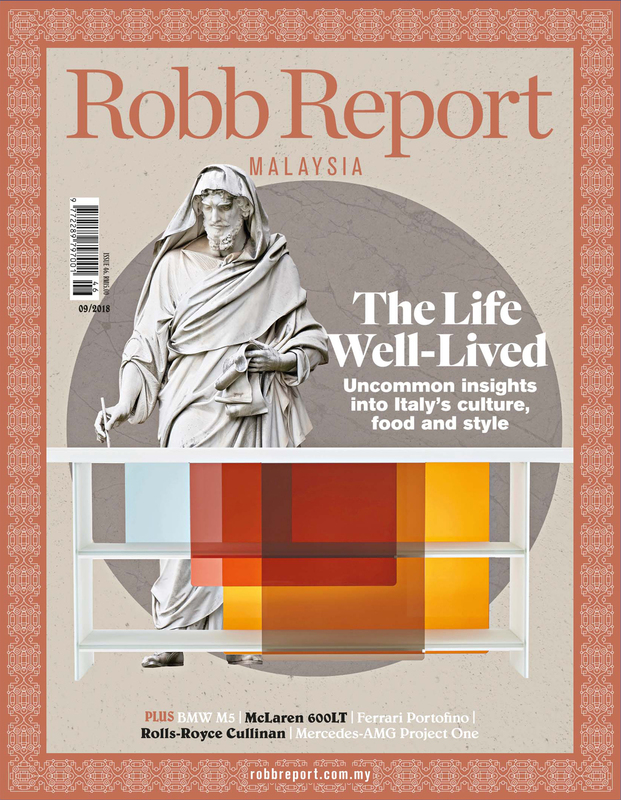 “The true questions become whether anyone is willing to invest capital in such a programme — and do we really need to go that fast?" 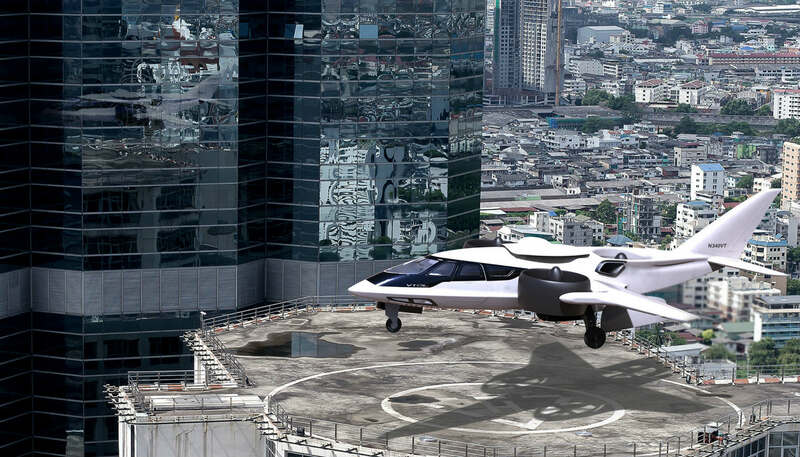 The six-person TriFan 600 could become the world’s first operational hybrid-electric vertical takeoff and landing business aircraft after initial flight tests started this summer. 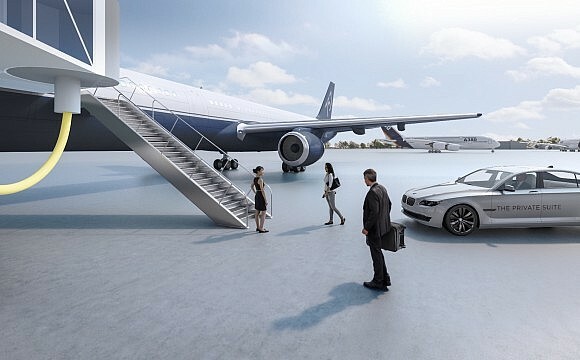 Three ducted fans pivot so that the vehicle can take off and land vertically from any small landing spot and then, in business-jet mode, climb to 8.84km in 11 minutes, reaching 300 knots. Its hybrid-electric propulsion is based on a single turboshaft engine connected to the generators that power the individual electric motors in the fans. Beyond the TriFan 600’s emissions, which are much lower than a business jet’s, operating costs are about a third of those of similar business aircraft. “The flight-control computers are so sophisticated that you need minimal input from the pilot," says Robert LaBelle, CEO of XTI Aircraft and the former CEO of Agusta Westland North America. “Everything is fly-by-wire, and the aircraft has a stick and throttle so it’s flown like a business jet rather than a helicopter. We’ve even built in safeguards so that if the pilot tries to make an unsafe manoeuvre, the computer won’t allow it." Theoretical validation of the TriFan 600 has been done through computer testing. 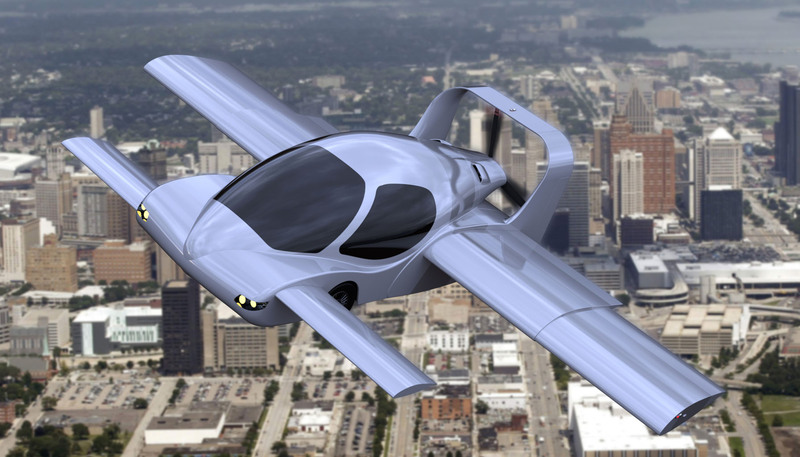 Three prototypes will be used as the vehicle moves through FAA certification. LaBelle expects production to start in 2023. Getting to any place on Earth in under an hour has been a sci-fi dream since the 1950s, when scientists realised a rocket could be launched and delivered anywhere else in the time it takes to deliver a pizza. 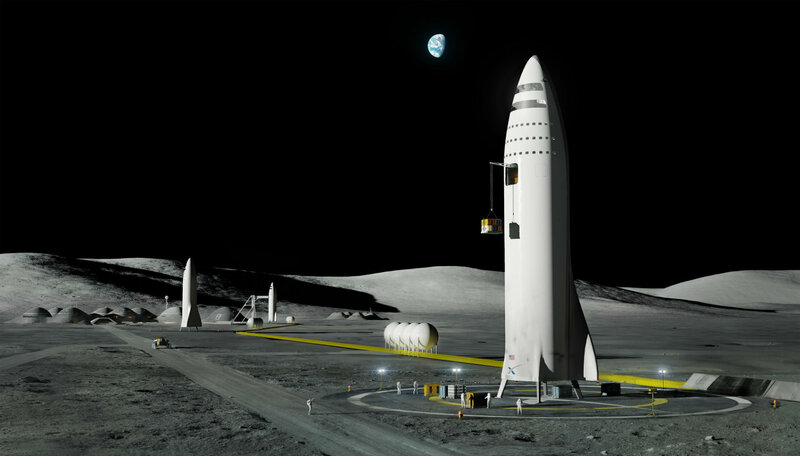 At long last, SpaceX CEO and head designer Elon Musk is planning to make this a reality. The company recently unveiled plans for its new BFR, a behemoth that stands 106 m tall (with the launch system) and, with 5.3 million kg of thrust, is about 57 percent more powerful than the Saturn V that in the late 1960s took astronauts to the moon. SpaceX intends to use the BFR to go to the International Space Station, the moon, and Mars — but has also announced plans to start city-to-city passenger service with its fully reusable rocket. Sometime in the 2020s, you might be able to board in New York and disembark in Paris 30 minutes later, or travel from London to Hong Kong in 34 minutes — and see Earth from space in the process. Billed as the “first flying quad," the AirQuadOne concept would use its 20 electric turbofans to take off and land vertically and reach an altitude of 914m. The tilting fans — eight of them, grouped in pairs in the four corners of the aircraft — would enable it to fly forward and reach nearly 80 kph. Its battery pack could be recharged by plugging it into the same type of socket you use to recharge an electric car. On a single charge, the AirQuadOne would fly nonstop for as long as 30 minutes, giving it a range of 40 km. “The only limitation we have is the current limitation of battery technology," says David Brotherton Ratcliffe, the cofounder and chief science officer of Neva Aerospace, the UK-based consortium developing the aircraft. The company is applying for light-aircraft certification from the FAA, and that can take years to achieve. It’s also working on a hybrid version that could increase the flight time to 60 minutes. The cockpit is open on the sides and covered with a transparent arch. The seat positions the pilot as though he or she is riding a sport motorcycle — or a quad bike. Indeed, extreme-sports enthusiasts and recreational flyers are among the potential buyers Neva Aerospace has identified. Others include public and private security forces.